RK Seamless Gutters Inc. is family owned and operated. Israel Romero, who’s been in the business for over 20 years, founded the business with a simple beginning at gutter installations. However, Israel quickly expanded his field of knowledge by learning of new products and providing new services. At RK Seamless Gutters Inc, efforts have been successful to perfect our techniques in order to provide our customers with superb quality work. Ranging from a simple chimney cap to a complex copper roof. We have expanded our machinery and inventory to accommodate our distinct clientele, ranging from the most involved homeowner to the more preoccupied contractor. 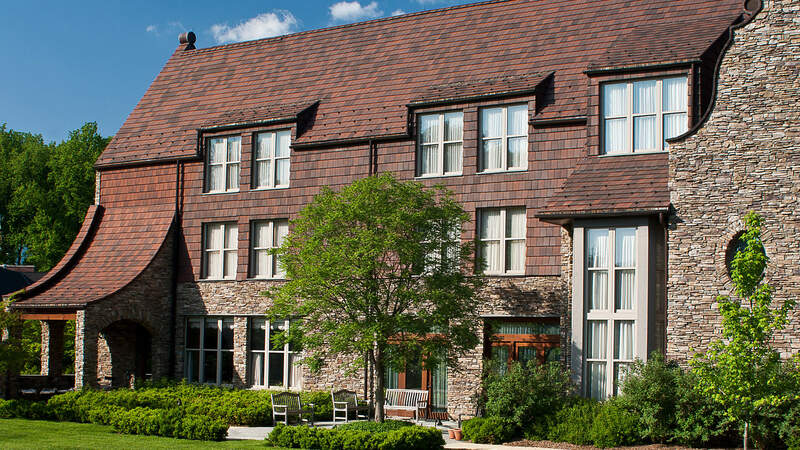 For better name recognition, the roof, siding and copper craft division has been moved to RK Roofing & Copper Work, Corp. You can visit our website at www.RKRoofingNY.com for further information. For more details and inquiry regarding any service don’t hesitate to contact us.